"We aim to inspire and empower underprivileged children through arts education and creativity"
We hope you join us in our mission to break down the walls that limit the beauty and creativity of the human spirit. CREATE is a 4 year comprehensive arts program, aiming at fostering children's creativity and cognitive skills. The curriculum consists of visual and applied arts, fashion design and crafts, computer graphics, coding and animation. We also have music, dance and English language programs. From portrait drawing to dance and coding, we aim at enhancing various aspects of children's creativity and providing them with a variety of skills. Additionally, as we work closely with the local artisanal community, we strive at strengthening the local bonds and gaining the trust and support to expand our program. 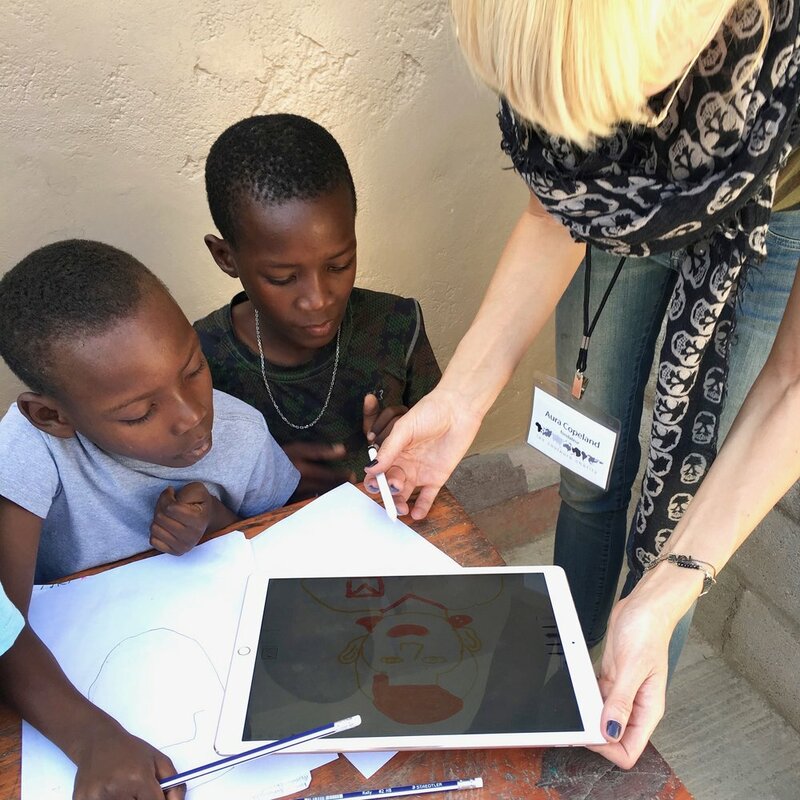 Currently there are 350 children at 20 orphanages in Port-au-Prince, Haiti enrolled into CREATE program. 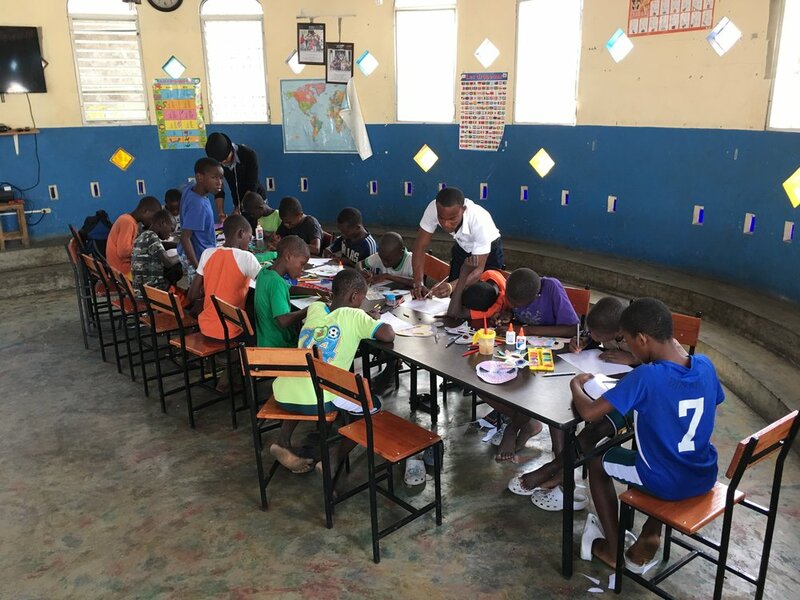 Our local teachers visit each orphanage twice per week and work with children for 2 hours. Poverty in Haiti is heartbreaking and unfair. Severe lack of access to education creates the cycle of poverty for generations. The Haitian people have so much potential but oftentimes lack the resources to fulfill it, so we decided todo something about it. 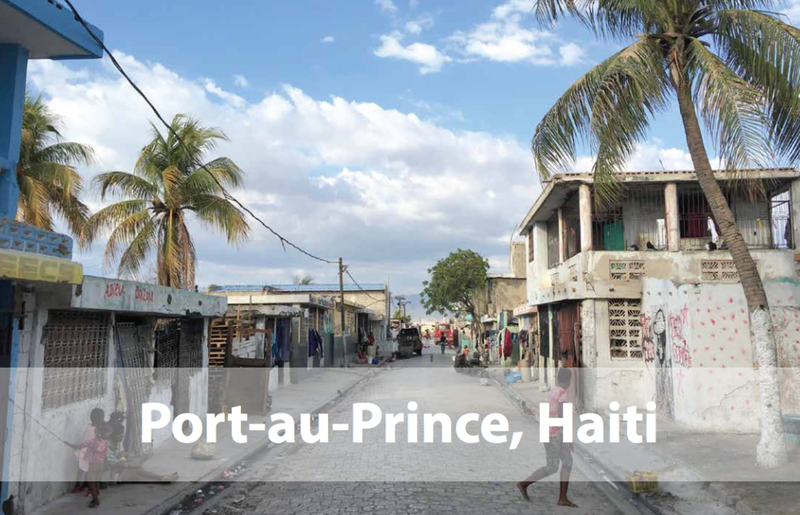 Only 1 in 10,000 Haitians have access to a modern doctor. 70% lack access to running water and sanitary facilities. And only 11% have electricity. Haiti has an unemployment rate of over 40%. Of those who do have jobs, more than 2/3 are employed “informally,” meaning they are selling their goods in the market or on the streets. 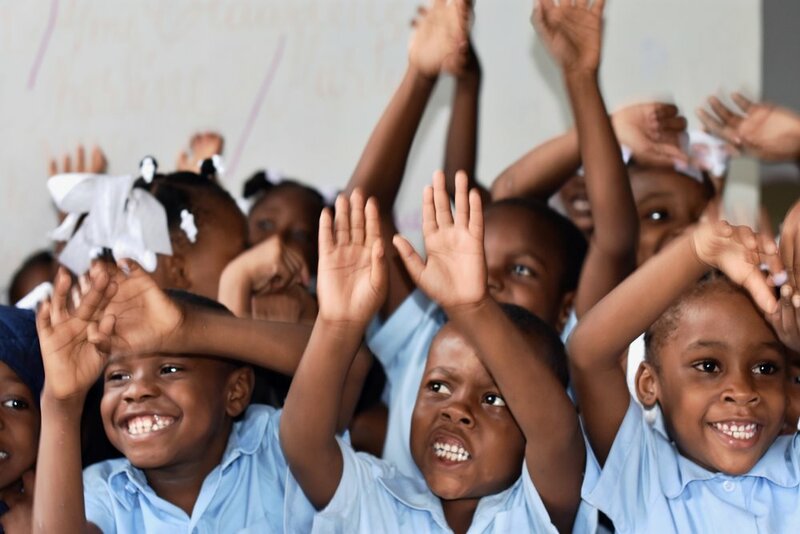 Because our 4 year CREATE program is easily replicable we aim to bring the joy of creativity and better educational opportunities by enrolling thousands of children in Latin, Central America and Africa.